Capitol paper collations are ideal for customized rotations. 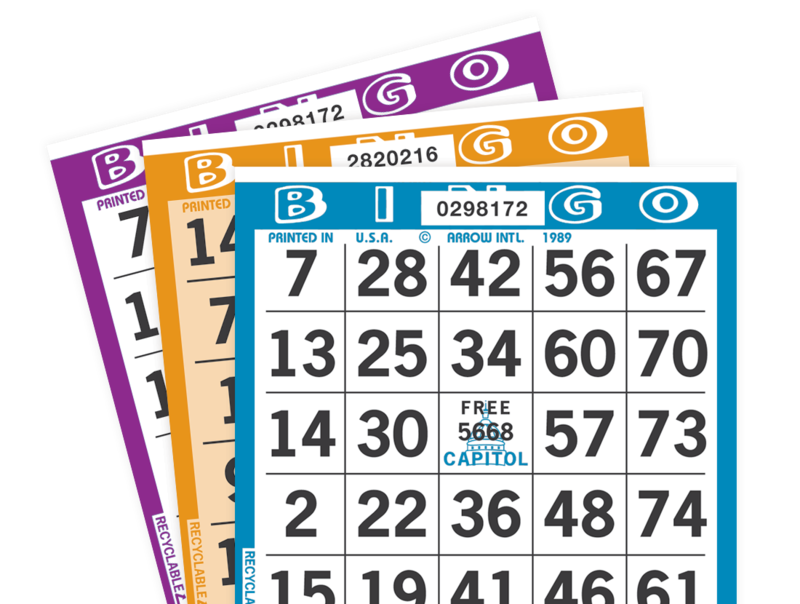 Add innovative twists to your bingo game with custom collations! 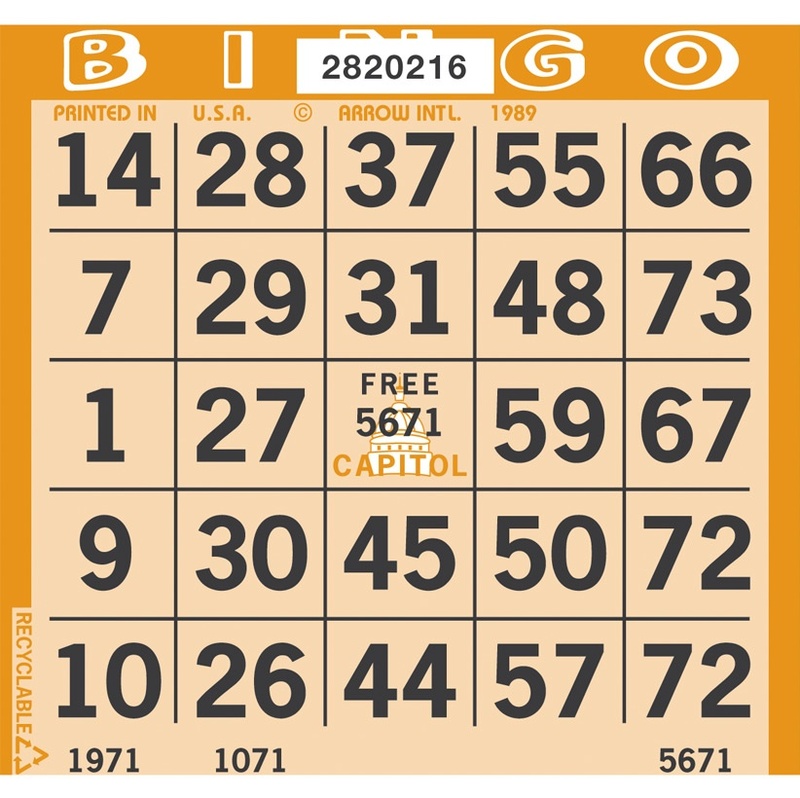 Capitol bingo paper has 54,000 unique bingo faces available in six different series and a variety of cuts. And with over 30 colors & styles to choose from, Capitol paper is sure to meet the needs of any game! 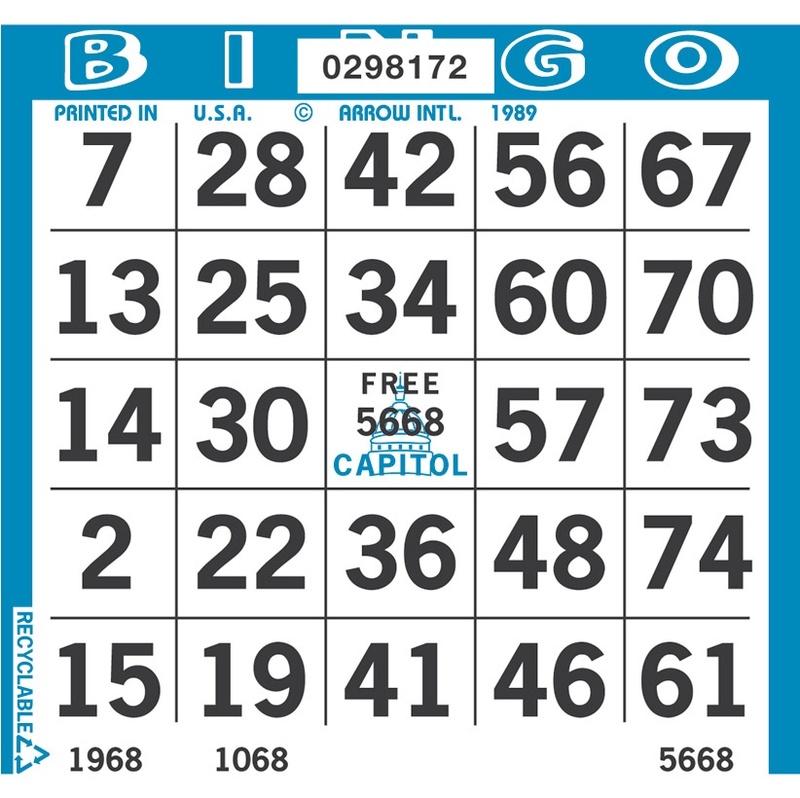 With Capitol bingo paper, it's easy to create a custom paper sequence or combination of colors and specialty papers. Capitol paper is available in standard borders, screen tints, and solid colors. 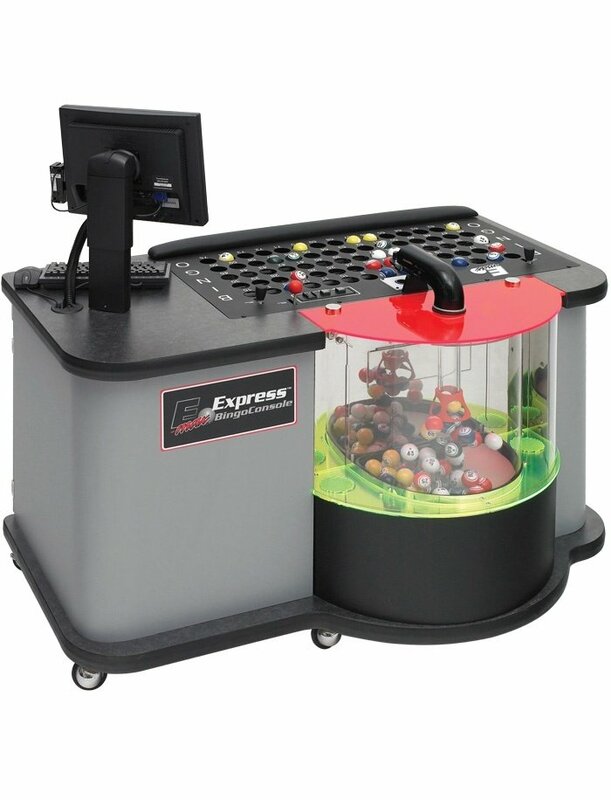 Mix and match styles for specials and extra sales. 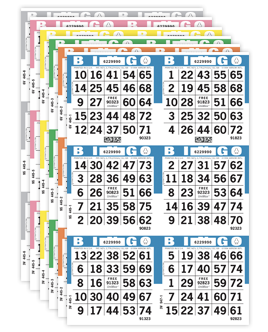 Many of our specialty, novelty, and pattern papers can also be included in collations for a truly unique take on a bingo game. 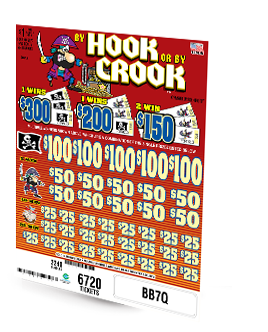 By collating bingo paper into book form, game operators are able to provide a variety of game packages to keep players engaged. 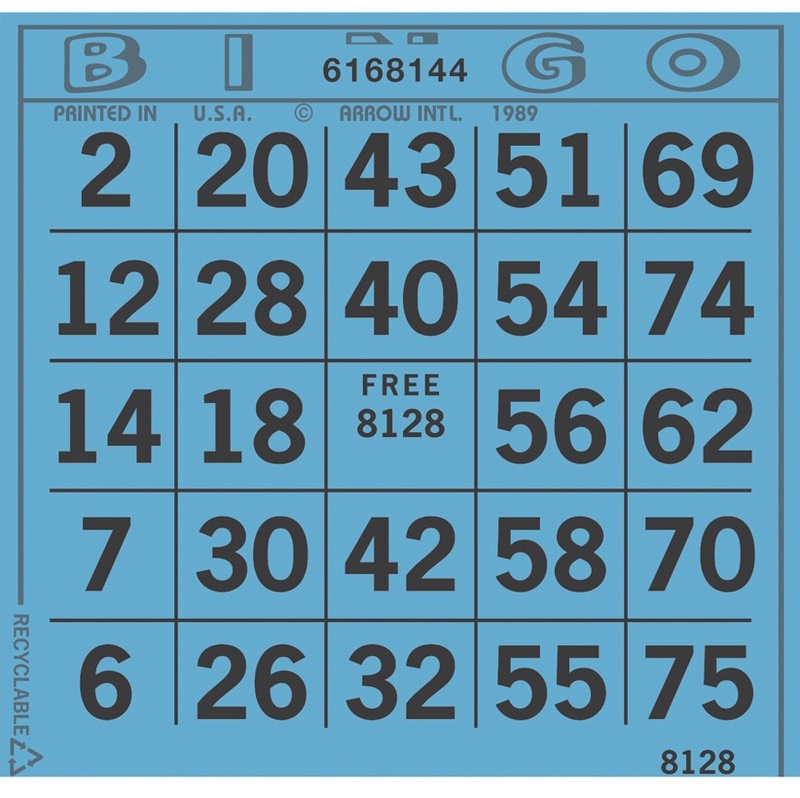 Each game can have its own color sheet so that floor workers can be sure every player is using the correct sheet for the game being played. What does it all mean? 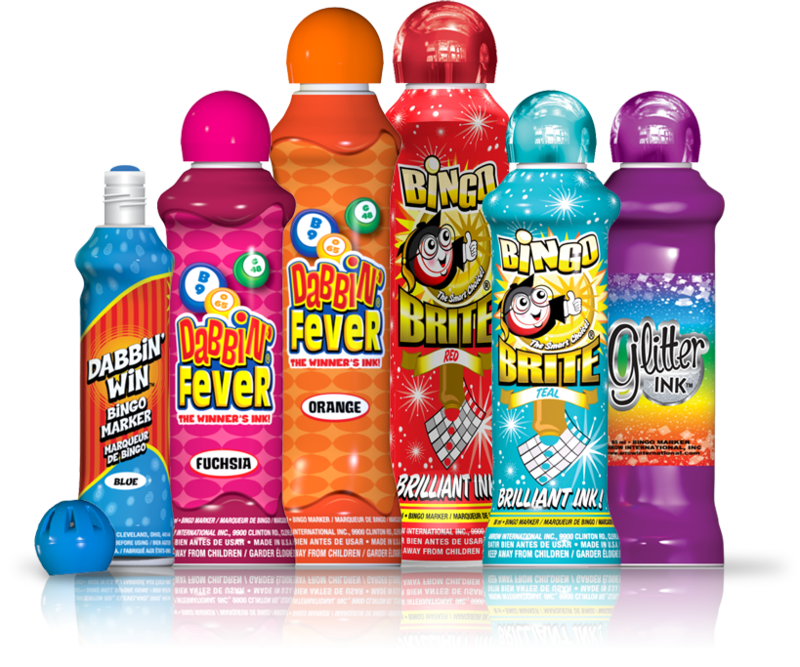 Capitol paper provides more enjoyment for players and better control for game operators when compared to its competitors!